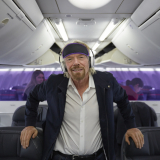 Virgin Australia today announced an expansion to its carbon offset program, launching a new partnership with the Tasmanian Land Conservancy. Established in 2001, the Tasmanian Land Conservancy is a science–based, not-for-profit environmental organisation which actively manages over 30,000 hectares of land annually for nature conservation, providing a safe haven for a host of rare and threatened species. 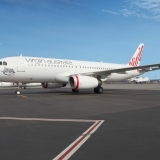 From today, all Virgin Australia customers will have the option to neutralise the emissions of their flights by directly supporting the reserves and ultimately the future protection of Tasmania’s unique plants and animals. 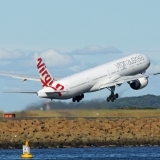 Virgin Australia Group Executive of People, Culture and Sustainability, Geraldine Chin Moody said: “As a proud Australian airline, we are passionate about protecting our unique and diverse environments and we are committed to minimising the impact of our operations on the community. 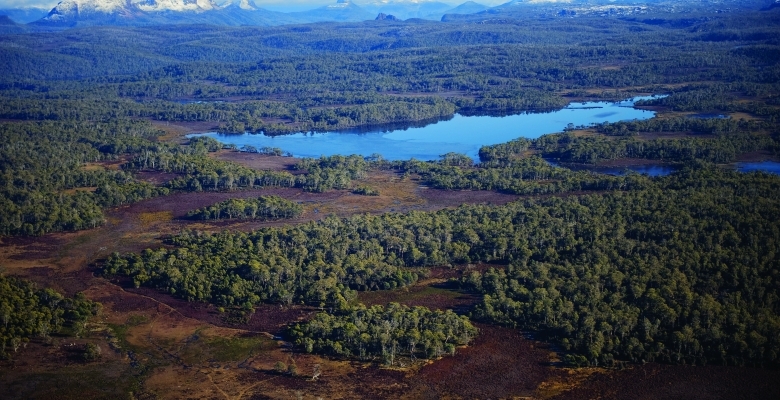 The carbon offsets generated by the Tasmanian Land Conservancy’s projects are verified under the Verified Carbon Standard and meet the requirements of the Federal Government’s National Carbon Offset Standard. 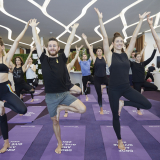 Virgin Australia’s Carbon Offset Program, Fly Carbon Neutral is a voluntary option for all domestic and international customers, which involves paying a small fee in the online booking process. This partnership complements the airline’s existing renewable energy projects in Thailand and Cambodia. 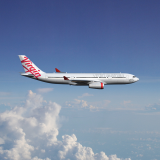 To find out more about Virgin Australia’s Carbon Offset Program Fly Carbon Neutral, visit the website.